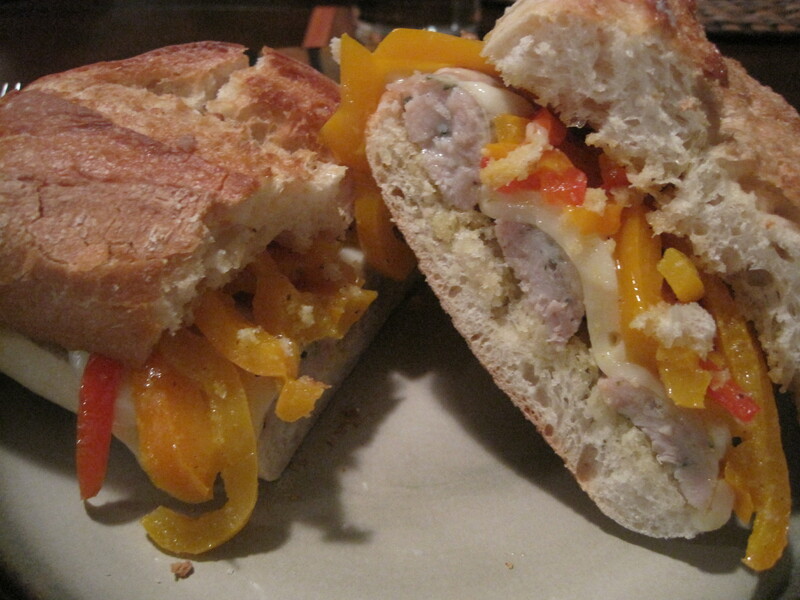 What man doesn’t love sausage and peppers? 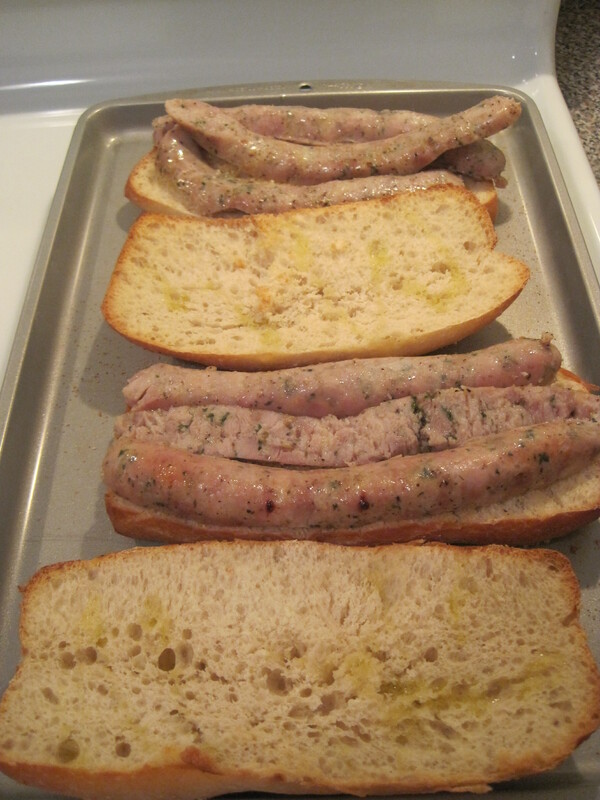 Even better throw them on toasted garlic bread hoagie roll pressed in drippings from the sausage & white wine and top with melted Swiss cheese. With the saltiness of the sausage, the sweetness of the honey glazed peppers and creaminess of the melted Swiss you’re sure to win points with that special guy in your life by plating him up one of these bad boys. *Note I used chicken sausage. *Clean and slice them into fairly thin pieces. 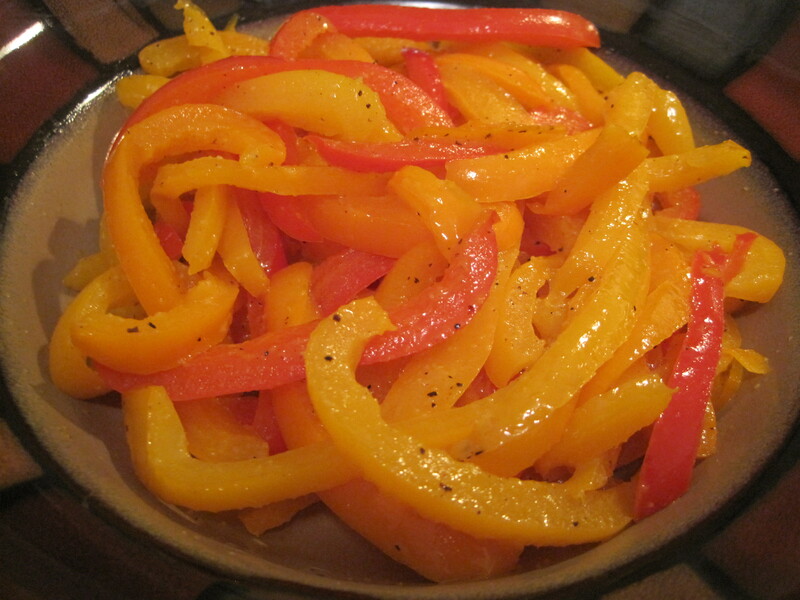 – In a pan place 1/3 cup of white wine, two tablespoons of olive oil and the peppers. – Cook on medium heat and sweat them out till they become fairly soft. – Once they are softened add in two tablespoons of honey and season them with salt, pepper and garlic powder. – Spin and continue to cook on medium heat. – Once cooked through place in a bowl and set aside on the counter. – Preheat oven to 375 degrees. 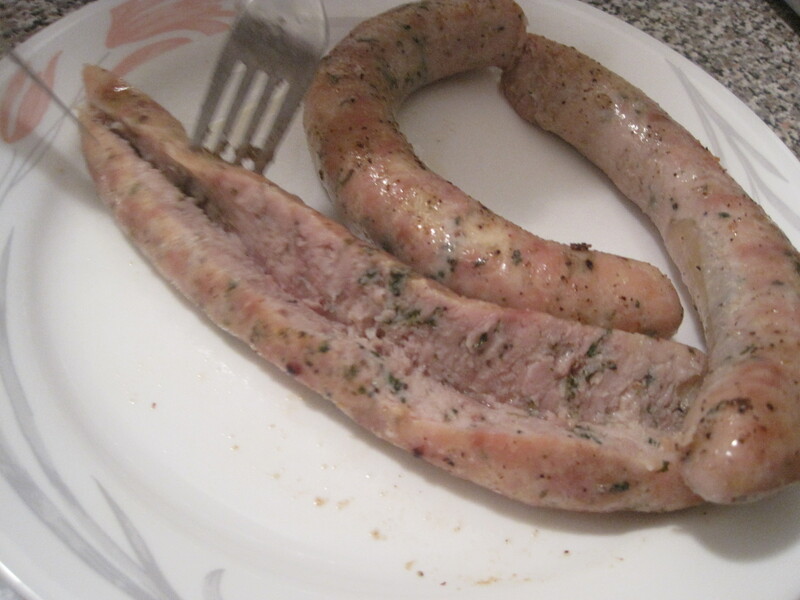 – Season both sides of the sausage wheel with salt, pepper, garlic powder and olive oil. 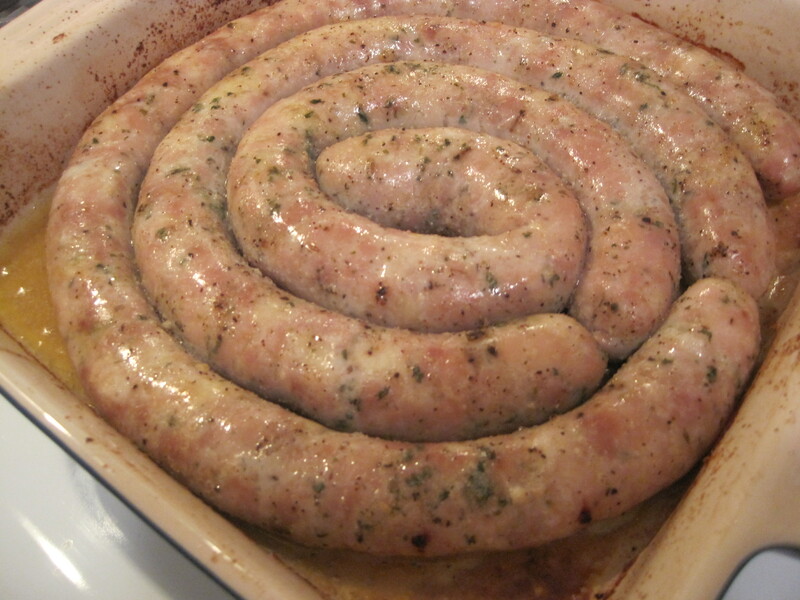 – In a shallow baking dish place ½ cup of white wine along with the sausage wheel and place in oven. – Cook the wheel for about 15 minutes and then remove from oven and turn over. – Cut each roll length wise and place on a cookie tray. – Spread margarine on the two flat top pieces. 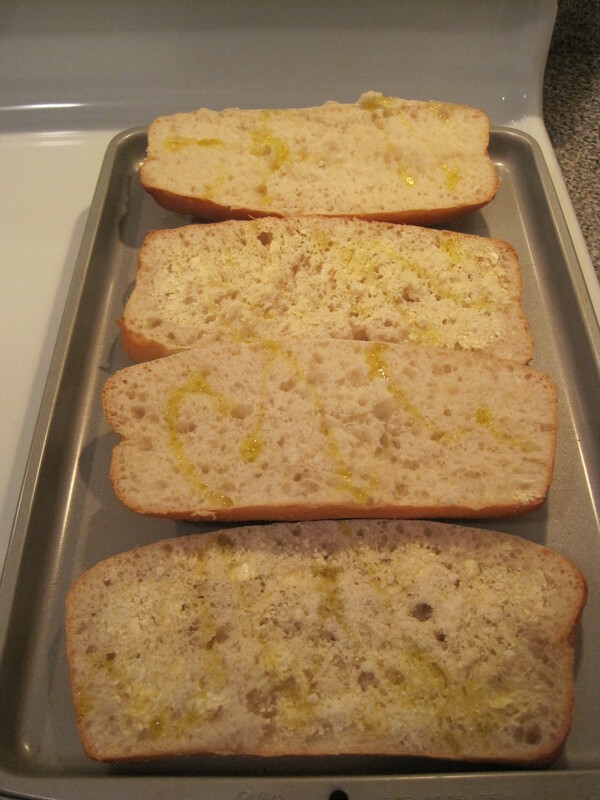 – On the same pieces which you spread margarine sprinkle garlic powder and grated parmesan. 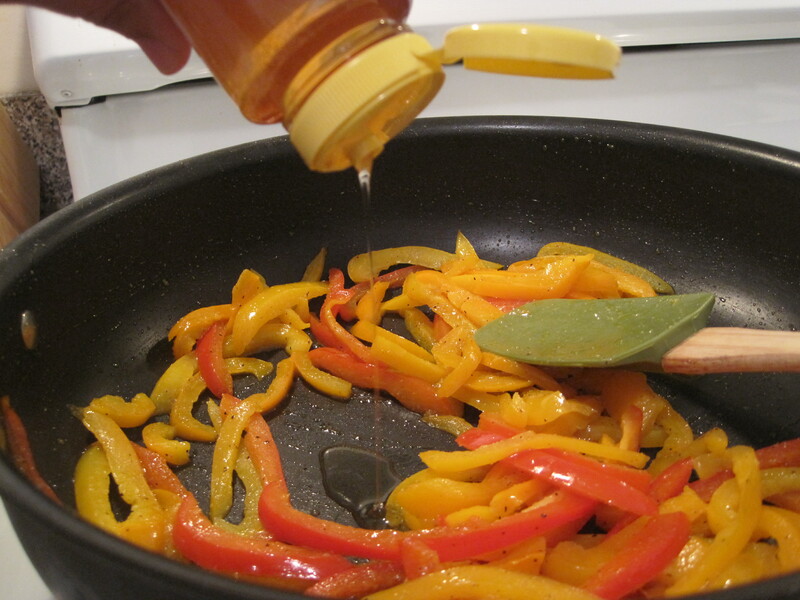 – For ALL four of the pieces drizzle olive oil. – Cook the wheel for another 15 minutes and then remove and turn over again. 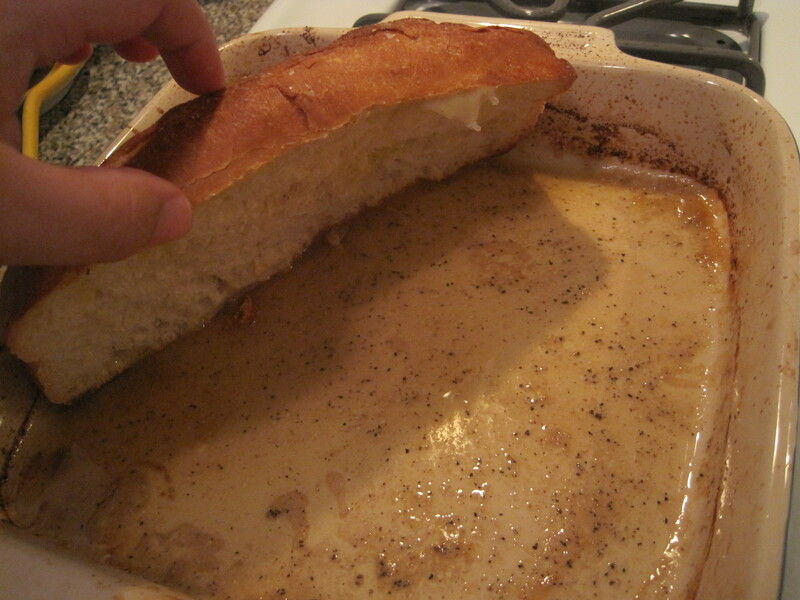 *You should notice the wheel should be browning and drippings should be created at the bottom of the pan. 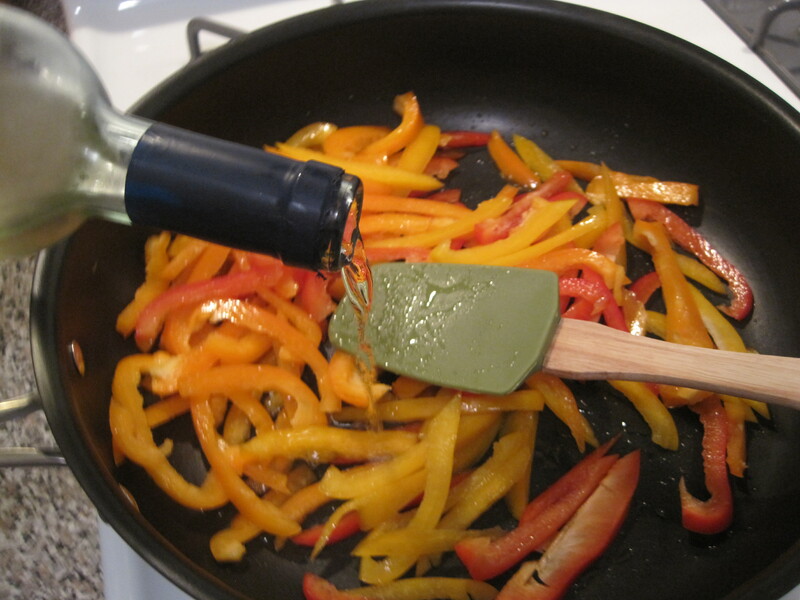 *You can add in another couple of splashes of wine during cooking if the pan seems to be drying out. – Place wheel back in oven along with the sheet tray with the hoagie rolls. 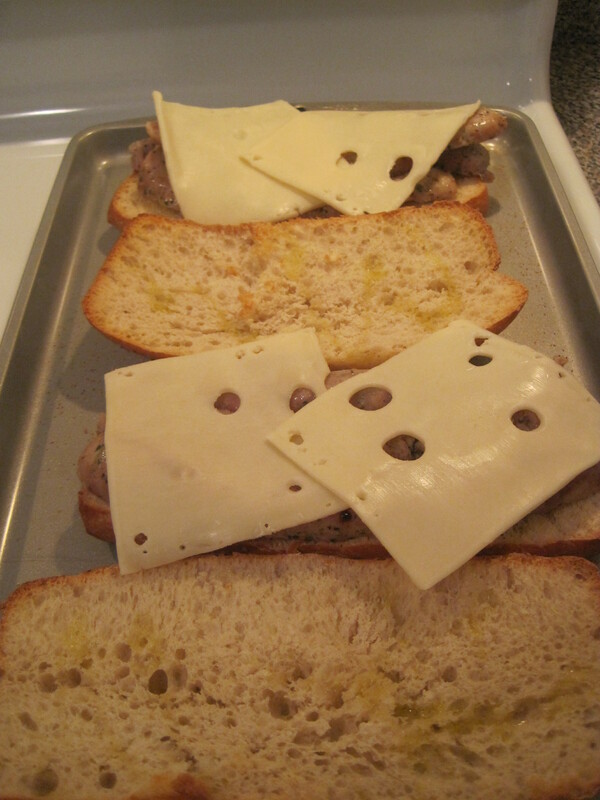 – Once you see the hoagie rolls are browned remove both that tray and the sausage wheel from the oven but keep the oven on. 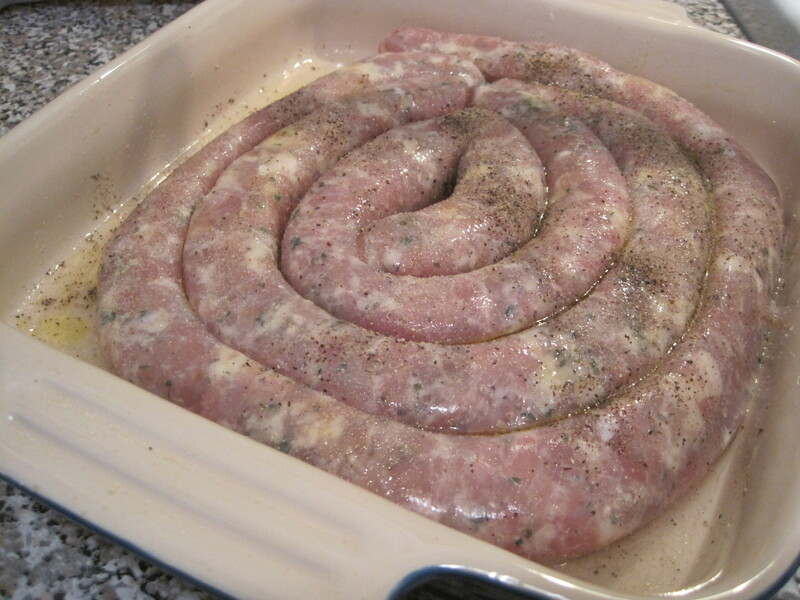 – Place the sausage wheel on a plate to cut up. – You will need to separate the wheel into long pieces and then cut each piece lengthwise. – Place three pieces on the two flat top pieces. – Next position two pieces of Swiss cheese. 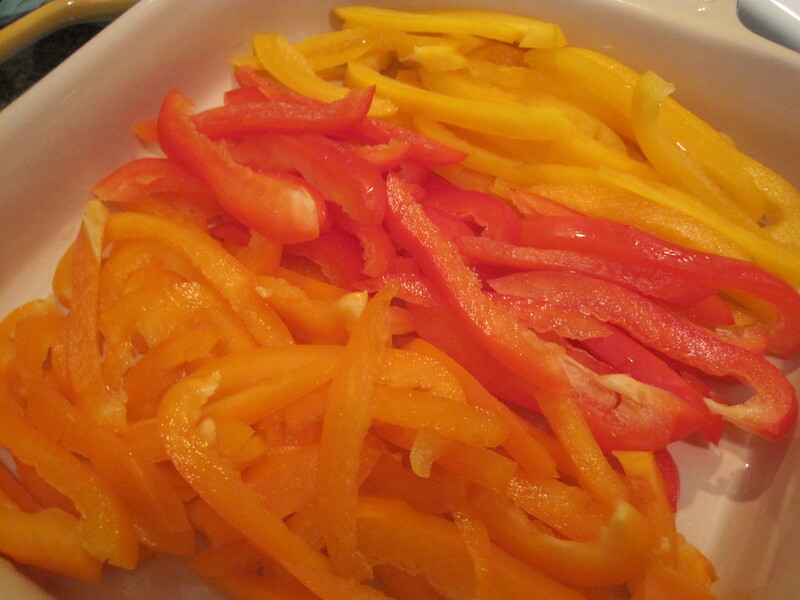 – Finally place two or three spoonful’s of the peppers on top the Swiss. – Place the cookie tray back in the oven for the cheese to melt. – Once melted remove the tray. 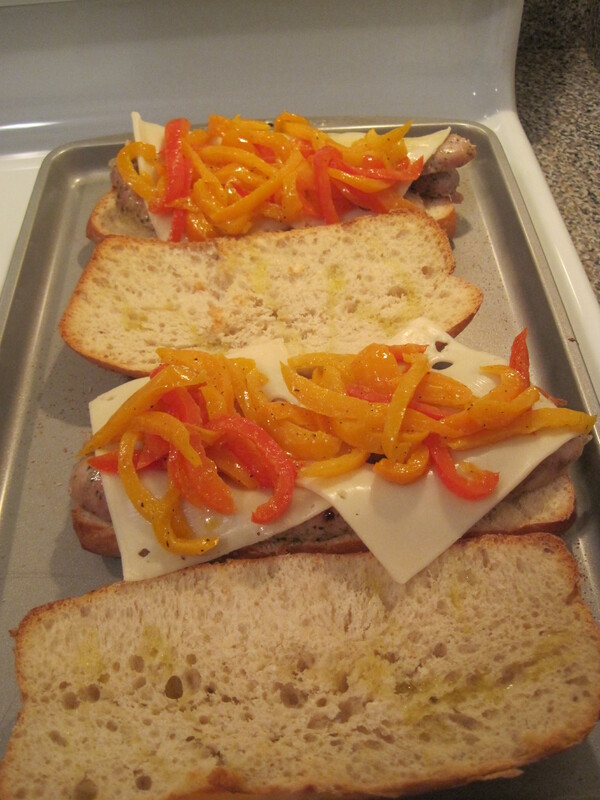 – Take the two top hoagie pieces and squish them into the juices of the pan where the wheel was cooked. – Close the hoagie – squish down and cut in half. *Note you can always swap out the kinds of sausage you use. 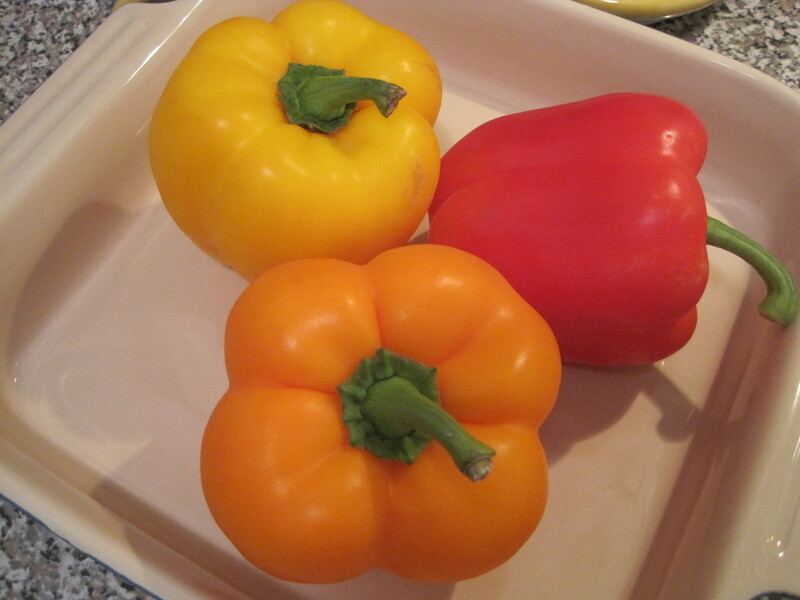 *Also the fillings, use different colored peppers, feel free to add in onions or even mushrooms. 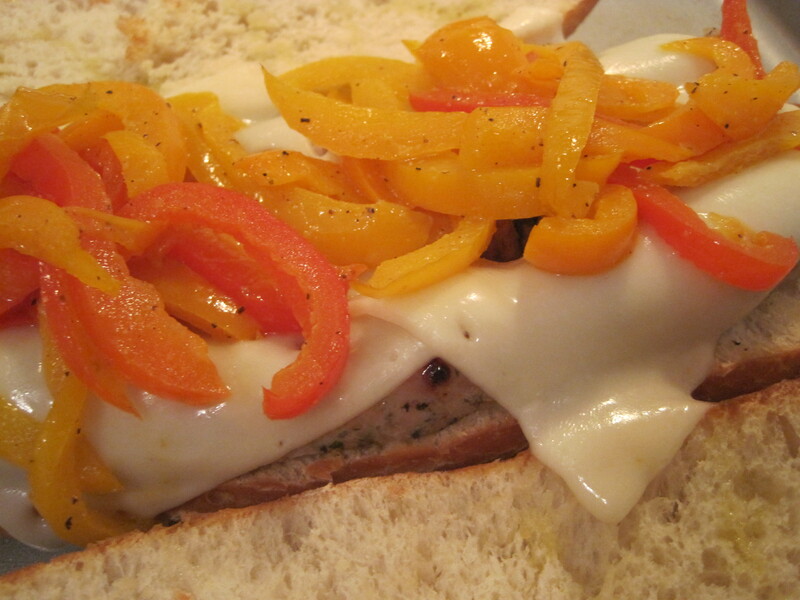 *You can also play around with the cheese; mozzarella is always a good choice for melting!